After the rain, it was like all the purple and blue flowers decided to have a conference or something. David counted nine varieties either just starting or just finishing blooming at once: salvia, cynglossum, tradescantia, borage, centaurea, scabiosa, and our perennial (get it?) 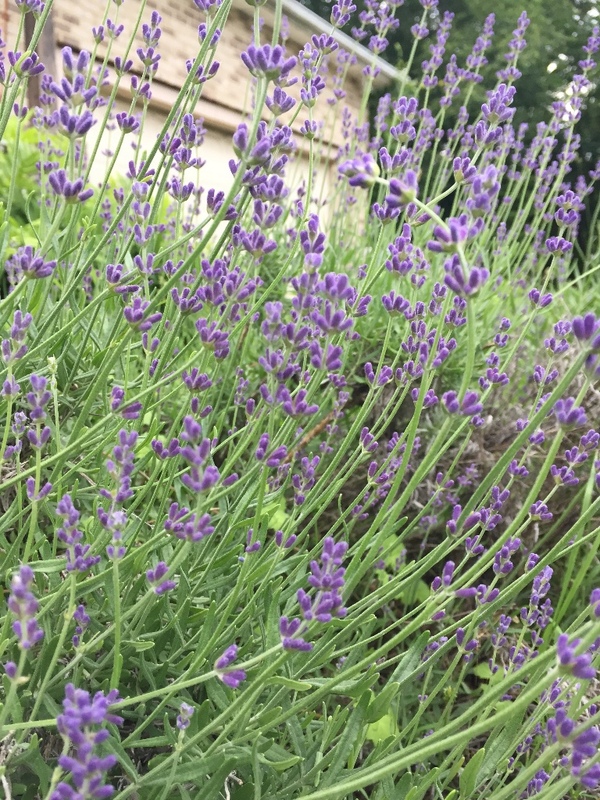 favorite - lavender! Of course, some of the other reliable beauties are back this week too and it's like seeing old friends again whenever they bloom. 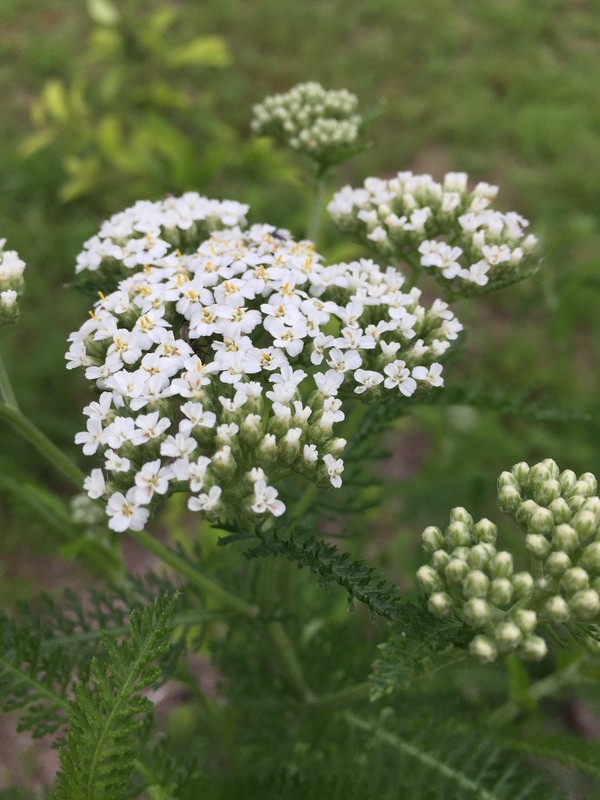 The yarrow always brings a smile with its delicate array of blossoms. Here's to seeing lots of old friends this summer!